Looks can thrill with the F SPORT lineup. Fierce styling, sport-tuned handling, and premium comfort blend luxury with boldness.Optional F SPORT packages provide the exhilaration of F style and performance for your everyday driving enjoyment. 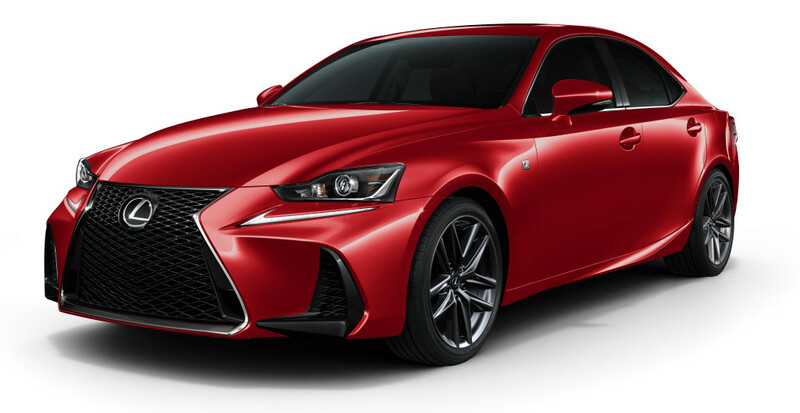 Depending on the model you choose, F SPORT features range from Rear Spoilers, 3-spoke Steering Wheels, and Leather Seats to performance-heightening Sport-Tuned Suspensions, Paddle Shifters, and Brembo Brake Calipers, Rotors and Pads.